This article has Q&A taking you through the reasons why. Hint: Some of the explanation is because of changes to the tax code, but also because less taxes were withheld from employee paychecks than in prior years due to changes in the withholding tables, and in the lower rate withheld from bonuses and employee stock compensation (22% versus 25%). 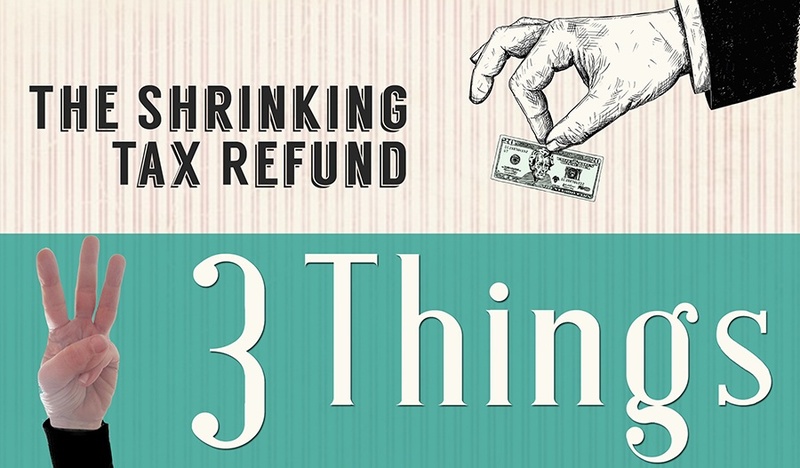 You pay a 10 percent rate on the first $9,525 you earn. Then a 12 percent rate on the income above that, up to $38,700. Then a 22 percent rate on the income above that, up to $82,500. And so on. Several studies in 2018 and 2017 revealed that women over 25, particularly those between 40 and 60, often pay more than men — not less — for auto insurance, all other rating criteria being equal. For the first time in more than a decade, you can earn more than the rate of inflation on your savings account, but only if you shop around,” said Greg McBride, chief financial analyst at BankRate.com. SAGE Serendipity: The Westminster Kennel Club Dog Show was in full swing in NYC this week. 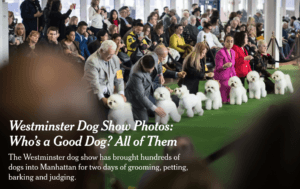 Here’s a collection of fun shots along with Best in Show from The New York Times. And I love this video of little fast guy, Rudy, taking the bulldog obstacle course from thrillest.com.